Silver Sintering is an exciting new technology that has captured the interest of our customers this year. 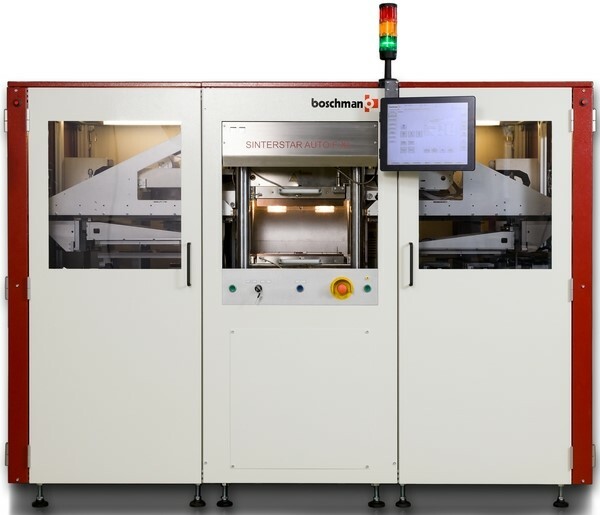 We are now representing Boschman Technologies – a company with a reputation for innovation which specializes in the development and supply of advanced Film-Assisted Molding (FAM) and Sintering Systems for electronic assembly industries across the globe. 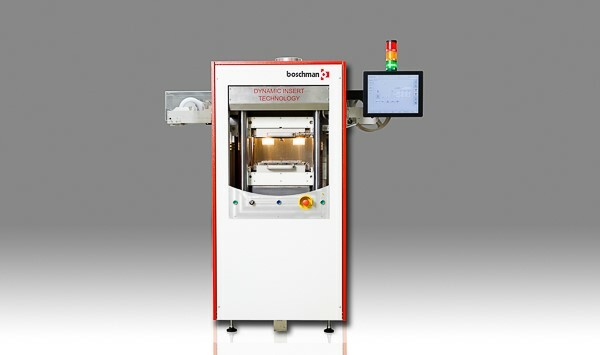 Boschman has been a high-end niche player within the semiconductor packaging equipment industry since 1987. Meet the folks from Boschman at SEMICON West in San Francisco on July 10th through 12th. Stop by BOOTH #6156 and learn more about their Sintering Systems directly from the experts. Silver Sintering is a new die attach technology offering a void-free and strong bond with high thermal and electrical conductivity – resulting in high yield and high reliability. Boschman’s systems can sinter a wide range of different devices including LED, power, IGBT, GFN, clip/heatsinks, thyristor and custom-designed power module devices. Their unique high-precision dynamic-insert pressure-control technologies allow you to sinter multiple dies with different die thicknesses resulting in controlled and predictable bond strength. Boschman’s fully automatic Ag Sintering Systems offer the absolute highest throughput available on the market and the largest sinter area, coupled with precise process control and monitoring. The most universal semi-automatic sintering system for all your green, lead-free die attach technologies. Ag Sintering requires highly-customized tooling solutions. Boschman offers a wide range of Sintertool solutions that fit on all of their sintering systems. The core technology is dynamic insert technology (patented) which provides flexibility and maximum control. To read more about the reliability of Ag-Sintering Bonding Technology, click here to read our prior post. Contact us today to learn more about Boschman’s Silver Sintering Systems. Call Kevin Hartsoe at (215) 355-2460. SEMICON WEST: Thanks for Visiting!